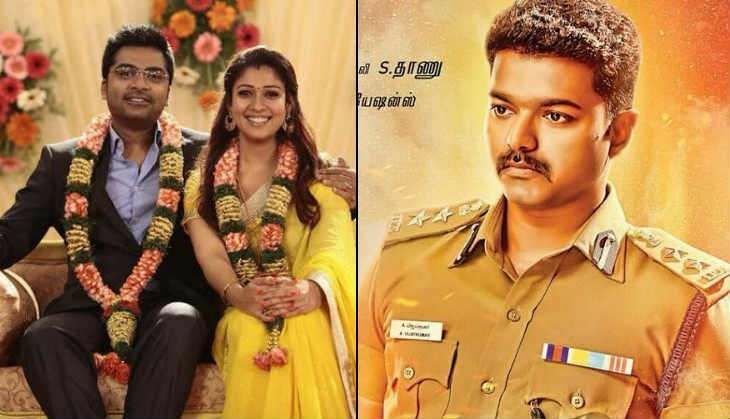 Silambarasan-Nayanthara​'s comeback film,​ ​​​Idhu Namma Aalu​, has embarked upon a stellar start at the Chennai Box Office on its opening weekend. The family entertainer saw 97% occupancy in the opening weekend and has minted Rs 1.35 crore from 280 screens. The audience has been the praising the film for its plot and music. The excellent opening numbers indicate that ​Idhu Namma Aalu​ will hold well on the weekdays too. 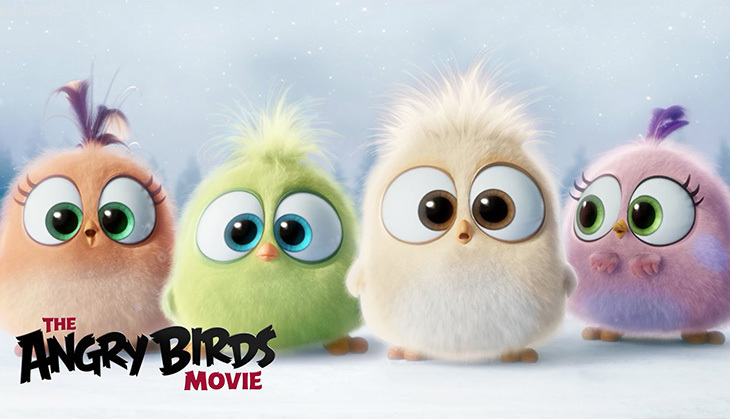 Hollywood animation film Angry Birds​ opened to 90% capacity in the opening weekend​ at the Chennai Box Office​.​The animation film has minted Rs 30 lakh on its opening weekend from 110 screens in Chennai. During its second week at the Chennai Box Office, Vishal's Marudhu registered a 60% occupancy. The grand opening of new week's release, ​​​Idhu Namma Aalu,​ has worked against the film. On its second weekend, the action-entertainer collected Rs 24 lakh from 120 cinemas in Chennai. Marudhu​ ​has so far minted Rs 1.50 crore from its 10-day long theatrical run. 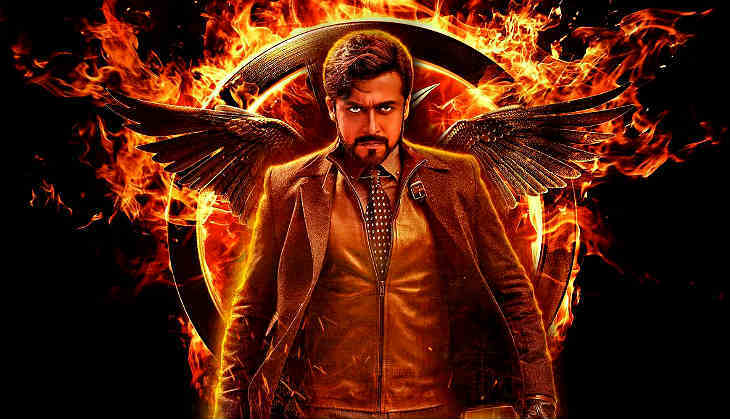 Suriya-starrer 24 has successfully completed 25 days at the Chennai Box Office. The Tamil-Telugu bilingual sci-fi thriller has shown a good hold on its fourth weekend by grossing Rs 9 lakh from 40 shows. 24 has so far grossed Rs 5.40 crore to become the second film of the year after Vijay's Theri to cross the Rs 5 crore mark in Chennai. Vijay's film Theri is nearing it's blockbuster 50 days at the Chennai Box Office. The Atlee directorial thriller, which released on April 14 2016, has maintained 80 % occupancy even on it's seventh weekend by grossing Rs 3.80 lakh from just 20 shows, which is extraordinary numbers for the Vijay starrer. 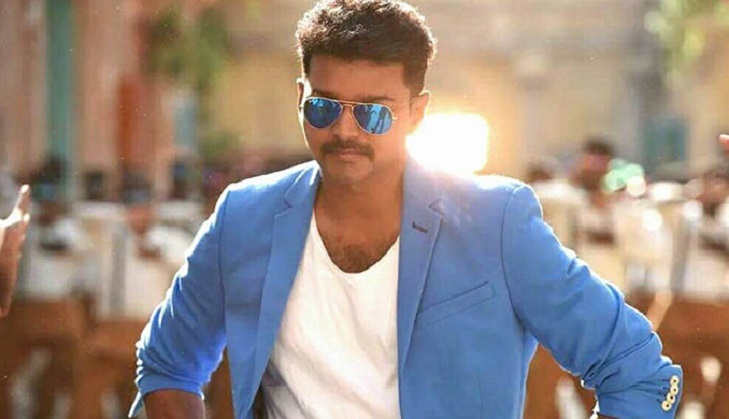 Theri will cross the Rs. 13 crore mark in Chennai by next week.